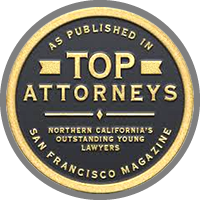 affiliated with law firms throughout the United States. 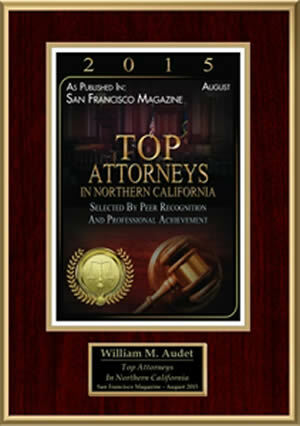 Audet & Partners, LLP - "A Law Firm Working For You"
Audet & Partners, LLP is a nationally recognized plaintiff’s law firm located in San Francisco and affiliated with law firms throughout the United States. 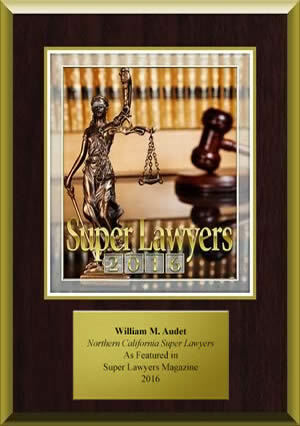 The class action lawyers at Audet & Partners, LLP have dedicated their practice to complex litigation involving personal injury, defective pharmaceuticals, defective consumer and home products, employment litigation, consumer class action, fraud, bad faith insurance claims & more. Clients come first at Audet & Partners, LLP. Clients have found that we are easy to work with. We do not believe in voicemail. We believe in getting a live person when you pick up the phone. 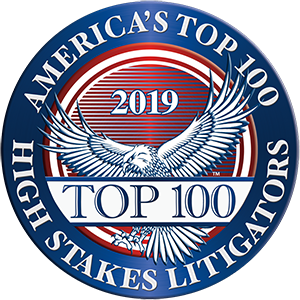 As outlined in our firm resume, our class action lawyers have had significant experience in state and federal court and in arbitration and mediation. We have represented clients in dozens of jurisdictions. 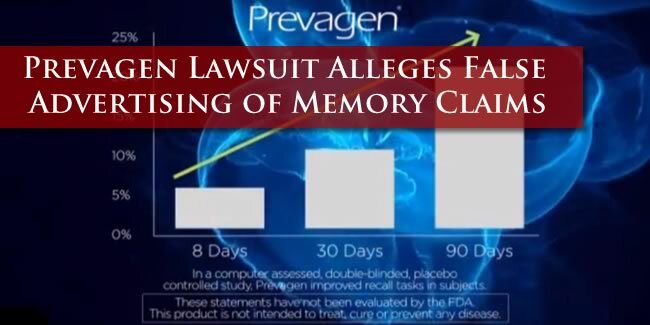 Our class action lawyers have over 100 years of combined experience in defective product, defective medical device, consumer, class action, antitrust and pharmaceutical litigation. The decision to hire a lawyer is an important one. We recommend that you read our firm resume and explore our website to learn more about us. If you have any questions, we are just a phone call away.